Minnie M. Healy, age 90, of Humphrey, New York, died Sunday, October 27, 2013 at Olean General Hospital, Olean, New York following a short illness. Born October 9, 1923 in	Humphrey, New York, she was the daughter of the late Frank and Loretta Conlan Healy. 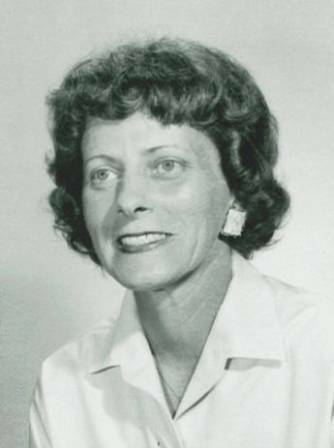 Minnie was a graduate of the Fredonia State Teacher's College and received her Master's Degree from Buffalo State College. She was employed as an elementary school teacher for forty years at Ellicottville Central School System prior to her retirement. Minnie was a former member of St. Pacificus Church in Humphrey, New York. Surviving are: 1 brother, James Healy, Olean, New York; she was dearly beloved by all of her nieces and nephews and her dog Moody. Friends may call at the O'Rourke & O'Rourke Inc. Funeral Home, 25 River Street, Salamanca, New York on Friday from 4-7 p.m.
A prayer services will held in the funeral home on Saturday at 10:00 a.m. followed by a Mass of Christian Burial 11 a.m. in St. Pacificus Church with the Father Daniel Walsh, officiating. The family suggests memorials to the Humphrey Volunteer Fire Depart or the Salamanca Senior Center.